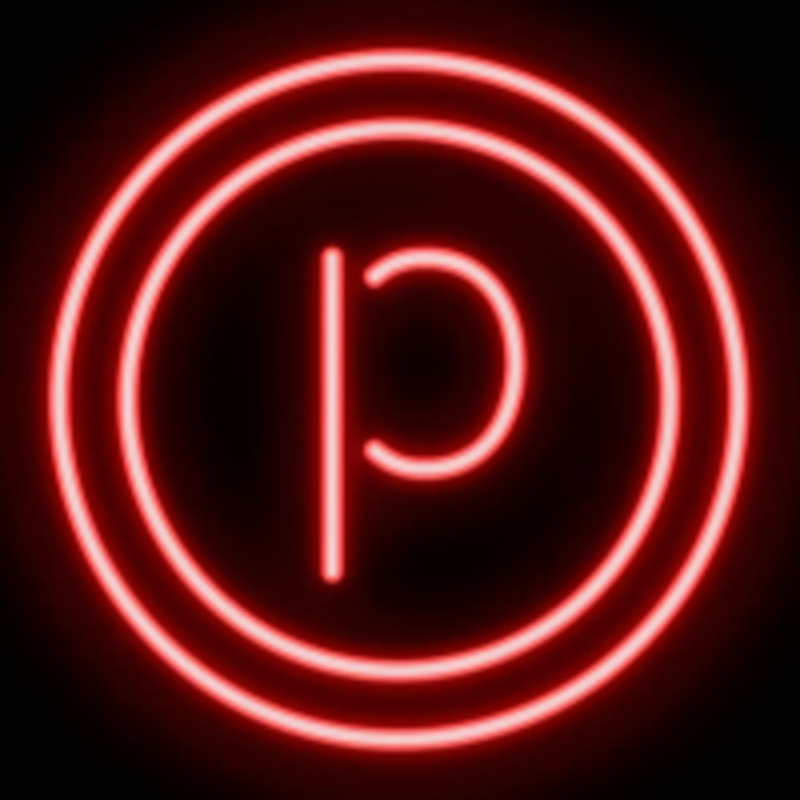 Pure Reform: We have revolutionized the Reformer and created a Reform class at the barre with sliders and resistance bands. Driven by music, this class takes your pilates workout to the barre! *REQUIRED: SOCKS AND PANTS *NO LATE ENTRY. No exceptions. *You can find us across the street from the famous Third Street Promenade at 201 Wilshire blvd between 2nd and 3rd! *Free parking for 90 minutes in the public Santa Monica structure on 2nd between Wilshire and Arizona! Really love Kevin! He makes the class so fun but each move is harder! Great energy and he checks on each student. Especially helpful for first time students too. Make sure to get there super early because parking is stressful but great class and really good work out! A great workout with friendly instructors. Def going to make this studio part of my weekly workout regimen.